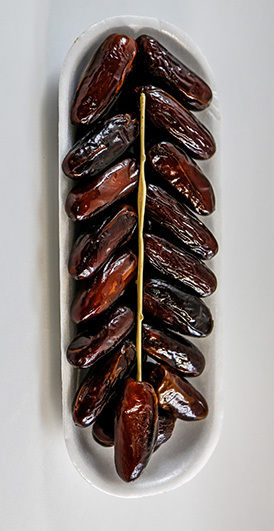 Export of Tunisian organic dates. 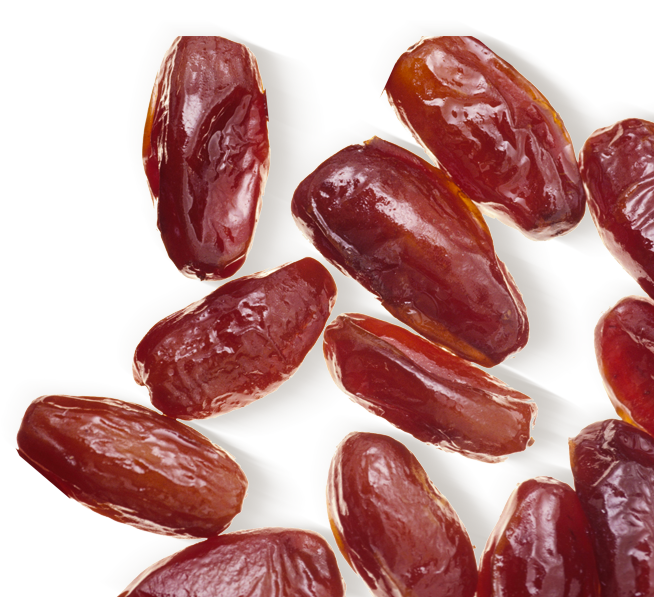 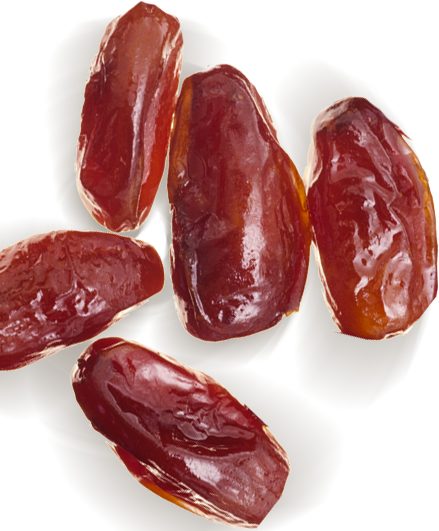 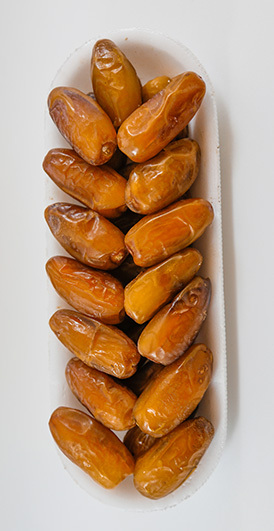 Discover new flavors with the unctuous varieties of our dates. 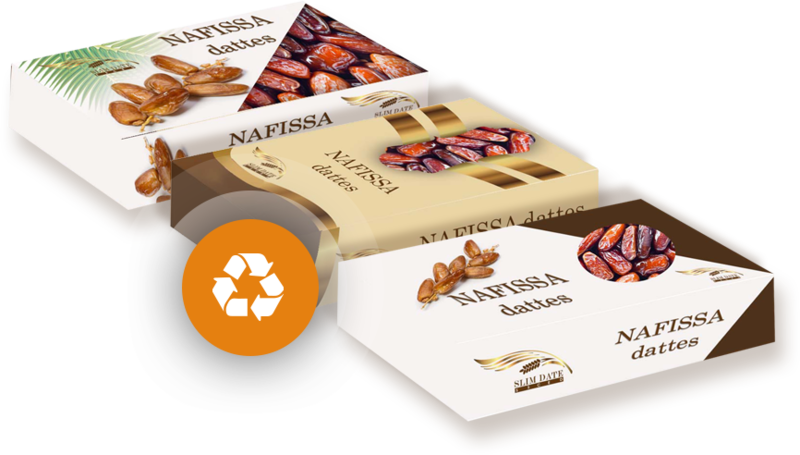 Organic, trendy, bulk packaged or unplugged are the strength of our long career. 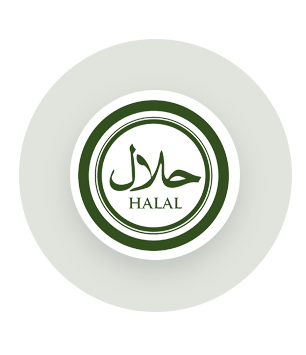 We guarantee the consistent quality of our products. 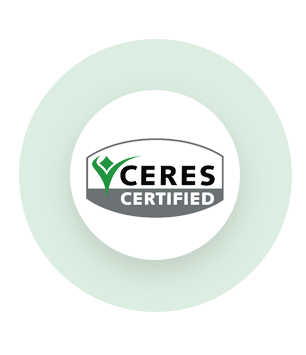 All our activities from date selection to marketing are certified Halal and organic CERES. 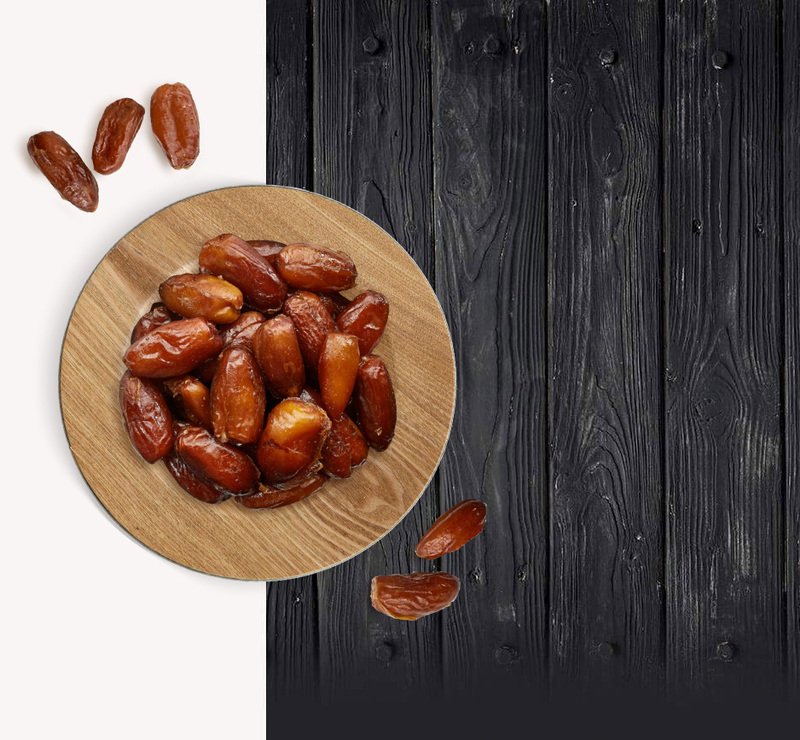 The quality service provided by rigorous and numerous audits, compliance, safety and hygiene of our products, from the arrival of raw materials to the storage of finished products, through various conditioning steps. 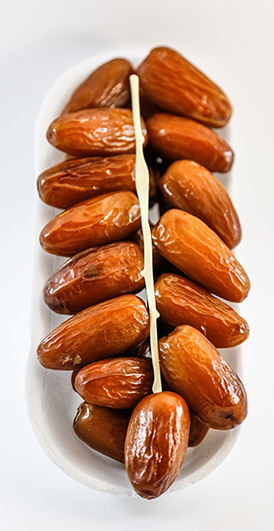 which will make you travel in the world of oases Tunisia.